We know every individual has a different story, and is at a different point in their personal journey. Whether you are building a career, raising a family or setting up a legacy to leave behind it can be difficult to navigate the best path to lead you to your goals. That's what we're here for - to listen to what you want to achieve and help you put in place the goalposts and the steps you need to take to reach them. As of May 1 2017 our Financial Planning business operates under the name Financial Affairs (AFSL 222154). 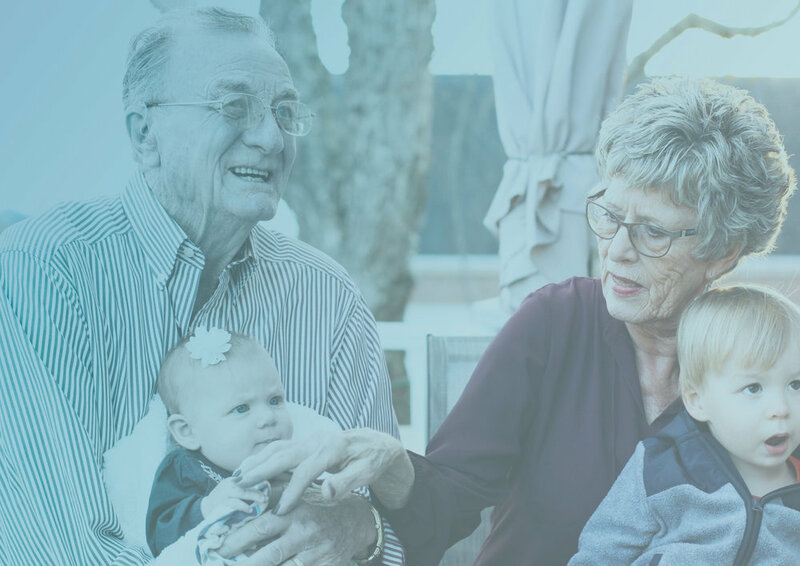 Our team of experienced financial advisors provide expertise on all areas of financial planning - wealth creation and investments, debt management, superannuation and SMSF, retirement planning, aged care and estate planning. Life and disability insurance is a critical component of a sound financial plan. Our insurance advisors are experts in navigating the complexities of life, total and permanent disablement, trauma and income protection insurance to ensure clients have the right cover in place to protect what matters most to them. Our inhouse accountants and tax specialists have more than 15 years experience and work closely with our financial planning team to ensure client’s needs are covered holistically both now and into the future. With hundreds of different loan and mortgage products on the market it's best to consult an expert to decipher which one is right for you. Our finance experts work with all the top lenders and work tirelessly to find the most suitable loan for your situation.